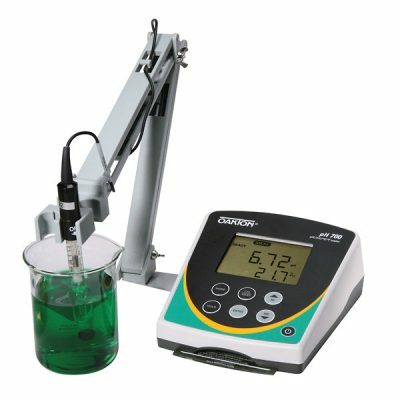 Oakton PC (pH/CON) 2700 Benchtop Meter - Osprey Scientific Inc.
Multi-parameter benchtop meters are an all-in-one solution for laboratory research work. 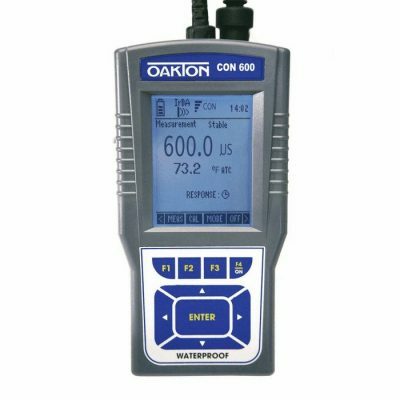 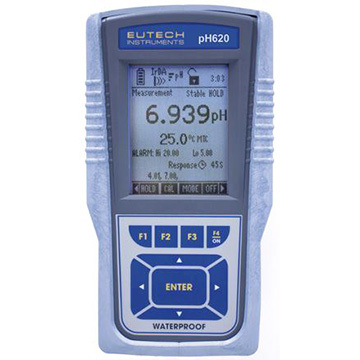 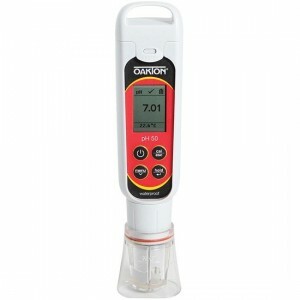 Oakton PC 2700 meters feature pH auto-buffer recognition for both USA and NIST buffer sets, automatic or manual temperature compensation, and selectable temperature units. Previous calibration points, electrode slope and offset, and conductivity/TDS cell constants are stored in memory for quick and easy retrieval.